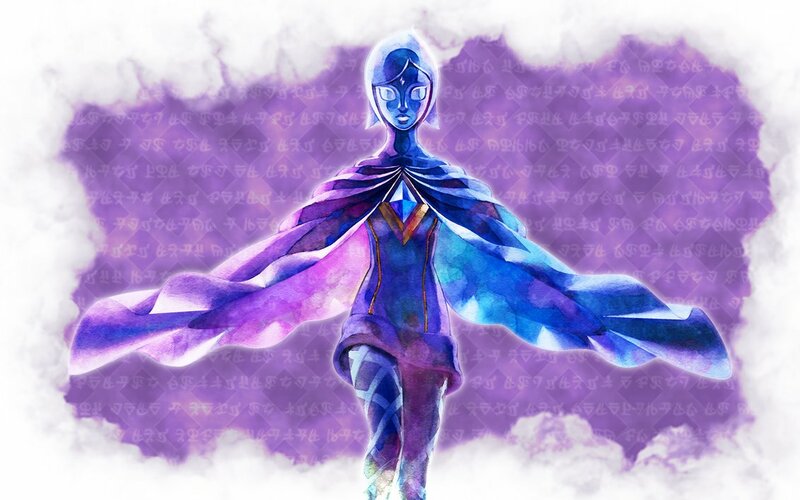 Daily Debate: Do Companions Still Have a Place in the Zelda Series Moving Forward? Thanks to Breath of the Wild, Zelda’s linear model is definitely now a thing of the past. One of the biggest features of that linear gameplay were Link’s guiding companions. Each one may have been different in character– and likability, depending on the player– but they all essentially served the same purpose. They were designed to take the player through tutorials, throw out some heavy gameplay hints, and aid them from beginning to end in the way each game was intentionally designed. When Breath of the Wild was released, it was clear that the lack of companion was in favor of allowing the player to experience the game however they wanted and be only limited by their own imaginations. So here is the question. With the Zelda series moving forward and looking to continue on the path of open world gameplay, should companions also remain a staple of the franchise’s past? I can see a future for the series where this might be possible, but I don’t see it being beneficial to cut them out entirely. One of the things that Breath of the Wild lacked in order to focus on world exploration was an amazing story element to back it up. Each companion has had critical rolls in their respective game’s story outcome, and perhaps if Breath of the Wild had one, a more compelling story could have been possible. Which isn’t to say that the story in Breath of the Wild was bad solely for that reason, just that it could have been contributing factor. The point of the matter is that I believe Link’s companions have a larger roll to play than guiding the player through the game, and should still be a considered feature in future games, despite the promise to continue on with open worlds in mind. What do you guys think? Do you prefer to have a companion, or did you enjoy being able to explore Hyrule without one? Do you think they might now become obsolete in order to keep games from holding the player’s hand? Or do you think they are strong enough characters to be kept for story elements in the future? Share your thoughts in the comments below!